The Virginia-born songwriter is aware of his failure to live up to a stereotypical rockstar narrative – like (Sandy) Alex G, Car Seat Headrest garnered a cult following through his prolific Bandcamp catalog, then signed to a major label (Matador Records). As a follow up to Teens of Denial (2016), Toldeo will release a re-recorded rendition of Twin Fantasy, an album he self-recorded and released in 2011. 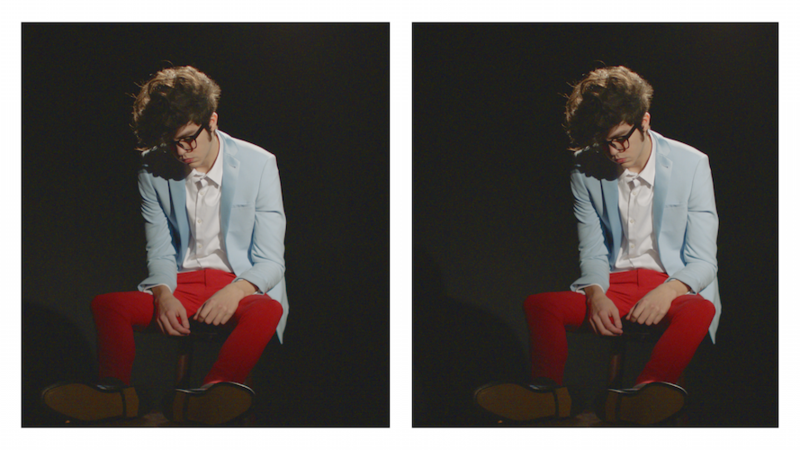 Label support isn’t the only thing Toledo has gained since the days when he recorded vocals in a car – now, Car Seat Headrest boasts a seven-person live band, stretching the capacity of Toledo’s expansive songs. The most recent song from Twin Fantasy,”Cute Thing” finally has a chance to shine. Its crisp, clear recording provides a much-needed upgrade from fuzzy, seven-year-old demos. “Cute Thing” exemplifies what Will Toledo does best: crafting one song that sounds like several different songs at once. A guitar solo erupts through the middle of the song – a new addition from the original version – then fades back into a calm musing about fame. “Cute Thing” is all over the place in the best way, but now, the luxury of professional recording allows us to enjoy Toledo’s brilliance to its fullest.